Don't be a small fish in a big pond, We are your perfect fit! 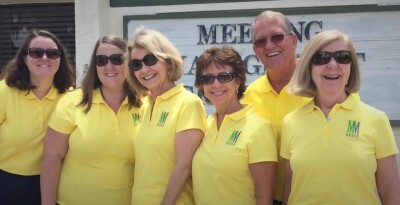 Meeting Management Group, Inc. (MMG) provides professional, intuitive administration for volunteer and member organizations. Most Associations rely upon volunteers who are committed to their own companies first and handle association details in their spare time. 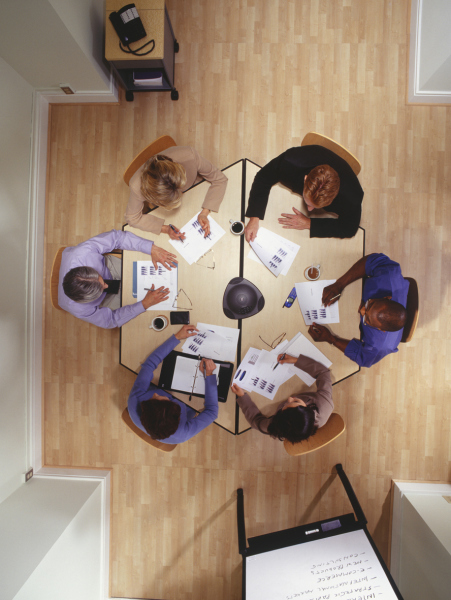 MMG can coordinate and manage all aspects of your association's business. 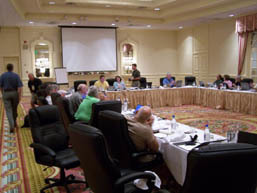 If you want to know what we can do, the answer is "everything" We are all about your group! You love what you do - We love helping you do it! © Meeting Management Group, Inc.